In years past, it was easy to get by with a sub-par website. Maybe you had terrific service or you were in a niche industry where everyone knew everyone. But those days are coming to a quick end. If you haven’t embraced the potential of a mobile-friendly, automated web design, then you’re barely scratching the surface of what you should be doing with your company’s marketing. We design and develop beautiful, custom websites that capture attention and drive action. As mobile devices continue to dominate search traffic, search engines favor those websites that are prepared for mobile traffic. If your website still doesn’t look great on a smartphone, you’ll start losing potential customers with every search. 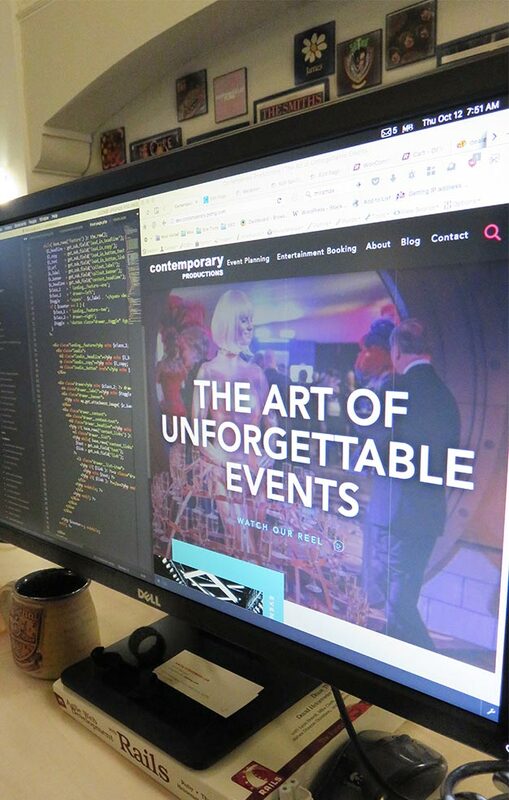 Each and every website we build is fully responsive, meaning they’ll look and feel great on everything from an iPhone to a wide-screen desktop. We pride ourselves in building sites that last, using optimized code, UI/UX and site speed strategies.